It's easy for students to get involved with their culinary community on Chef Network! 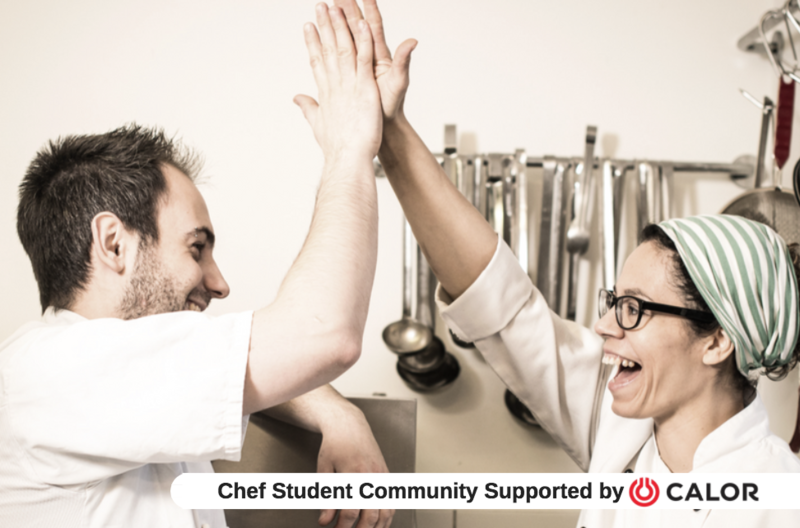 Students - join the Chef Network Student Community and start by introducing yourself, then get to know the students all over Ireland studying to be chefs like you. Al our Chef Network Members will be automatically subscribed to receive our Newsletter. 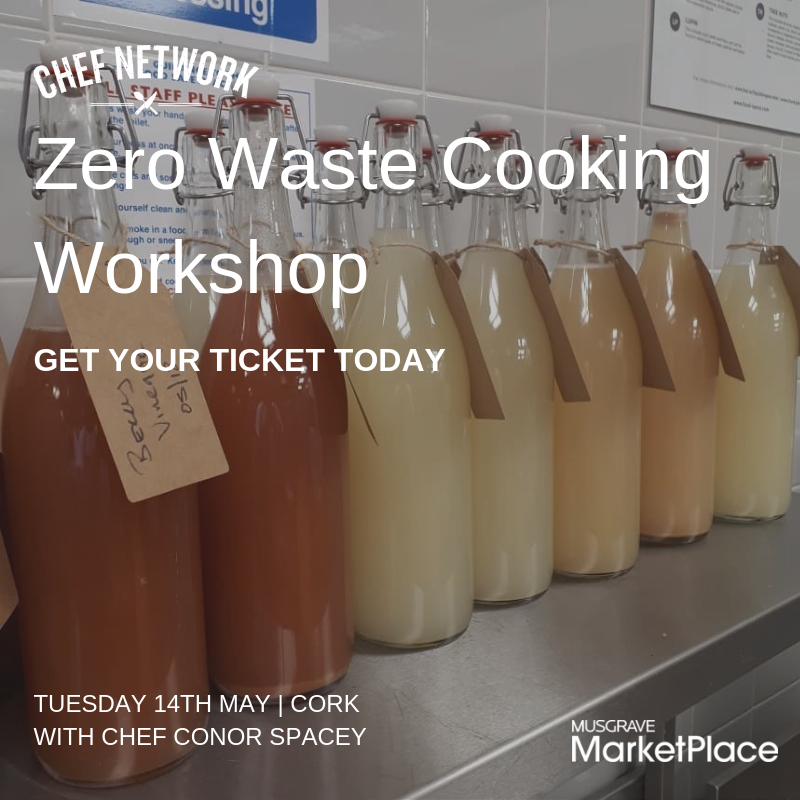 If you're not a Chef Network member but would like to hear about upcoming Chef Network news, training & events you can sign up to our Montlhy Newsletter below. To view the latest CHEF JOBS, login or sign-up for a Chef Network account. Member Chefs can post Job vacancies in their own kitchen free. If you want to advertise a CHEF JOB here, please email info@chefnetwork.ie. 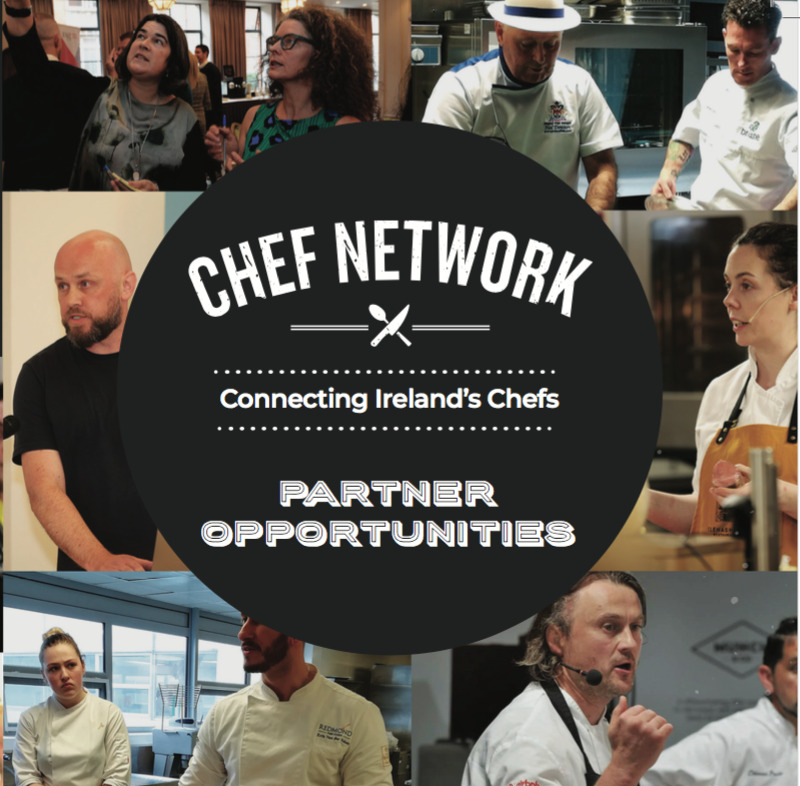 With now over 3100 chefs already part of our online community, Chef Network is proud to bring chefs together to communicate, connect and inspire. Be Part of it.